On the footprints of your sicilian ancestors! Sicilian ancestors and as to find them! The inhabitants of Sicily started to emigrate toward the United States and the rest of the world, also before the unification of Italy in the first halves the nineteenth century. The poverty of the lowest classes pushed numerous families and whole communities to seek overseas good fortune, toward that that was defined “The New World.” This trend increased among the two Great World Wars to the beginning of the twentieth century. Million of people that have left the island to the search of best fortune to the foreign countries. This enormous number of people has merged roots where it was installed. But above all, some all the people of the South Italy but the Sicilians, distinguished particularly him for their ability to group, so that to create some local communities. And so the associations of Sicilians were born to the foreign countries as the “Sicilian-Americans“. In the last decades this trend has slowed down, but on the other hand we have now reached the fifth, sixth and so on generation of sicilian families rooted in foreign countries. Nevertheless, this doesn’t mean that emigrants have forgotten their true origins! If your ancestors were of Catania or Palermo, or of a small village in the hinterland, they were all coming from this island however, and we can help you to us to find them! 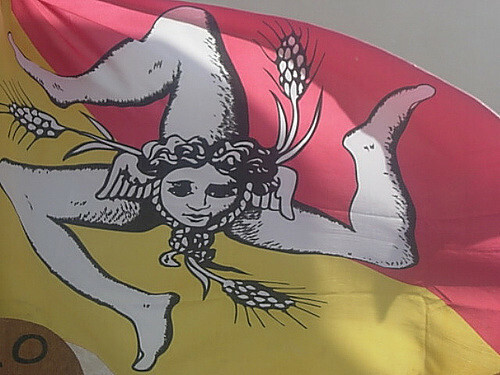 Sicily has the best genealogical resource records in the world, often permitting lineages to circa 1500 even for many “ordinary” families – having no links to the aristocracy – something extremely rare elsewhere in Europe. We will help you to find your Sicilian Ancestors, guiding you through all the required processes. Luxury air conditioned vehicle, Mercedes or similar.